I am thrilled to bring my love of flower farming to Brooklyn. You can purchase Youth Farm Flowers through our Community Supported Agriculture Program (CSA). As a CSA member, your purchase of a share (while not tax deductible) supports educational programming at the Youth Farm for students at the High School for Public Service. 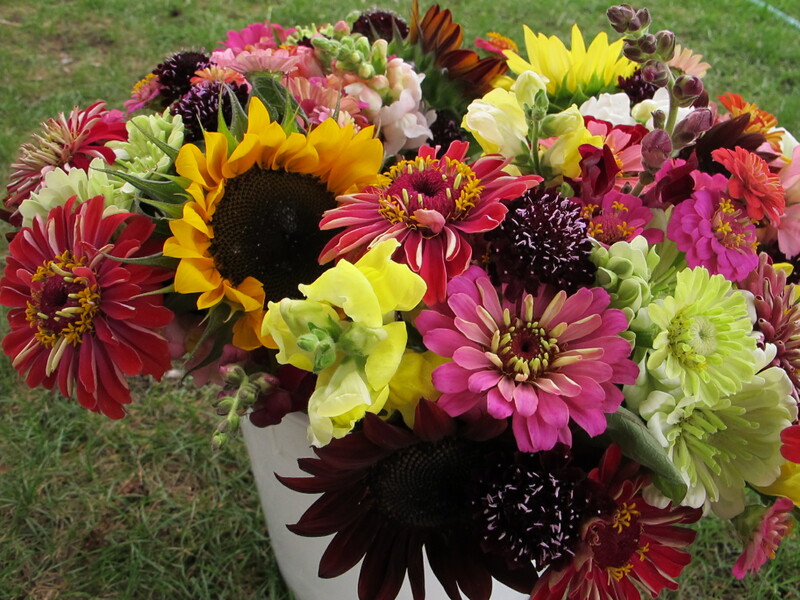 CSA members receive gorgeous cut-flower bouquets each week, featuring unique seasonal perennials and annuals. Flowers are harvested and bunched the day of distribution, and last from 5-14 days. For a list of sample shares scroll down. For more information on how to SIGN UP for flower and/or vegetable shares, please click HERE.